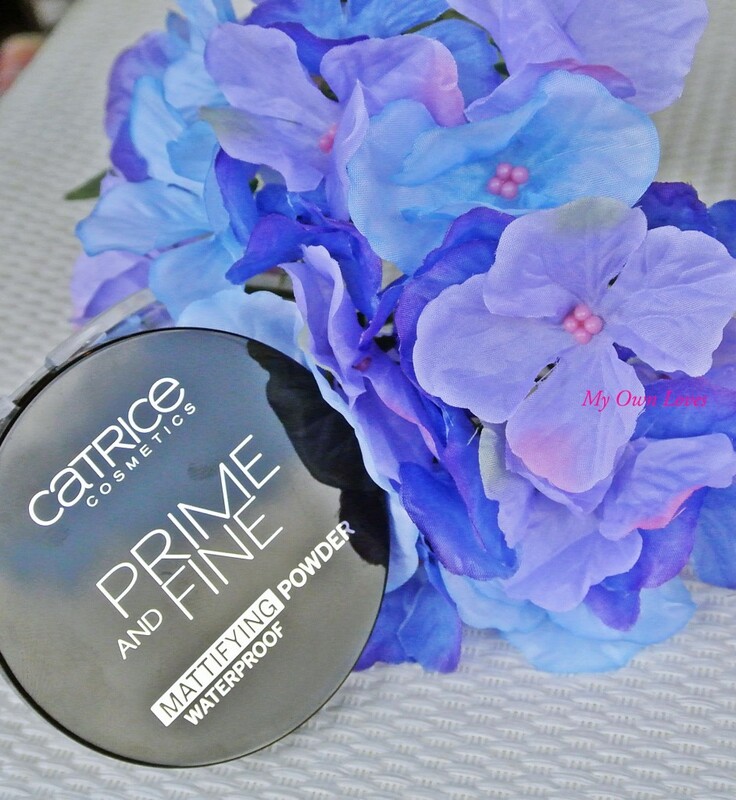 I had heard good reviews of Catrice Cosmetics when I was travelling through Europe but never had the chance to try the brand. 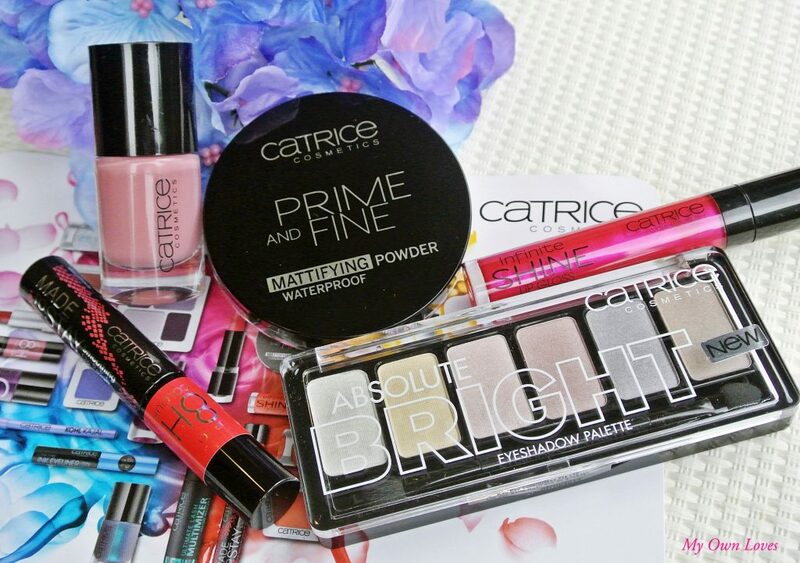 SO It was a Happy Mail Day when the lovely team at Catrice Singapore generously sent me their Summer 2014 collection to try! As much as I enjoy the high end luxury beauty brands, I believe drugstore makeup brands are very good too. One of which is Catrice. The brand has very affordable and quality products – you could probably buy the entire line and not feel the pinch! From S$3.90 for a lipliner to S$9.90 for an eyeshadow palette, it’s easy to fill up your shopping basket quickly. There were just too many wonderful things to try from the Summer 2014 collection! I will highlight my favourites from the range. This is a long wearing formula that is meant to stay on 8 hours. Catrice says it “has the colour of lipstick, durability of a lipstain and shine of a gloss.” Given my recent love for Dior’s fluid stick which is a lipgloss like a lipstick, this product sounded very promising! I’d admit didn’t test this lipgloss out for that long of a time but it stayed put until I needed to remove it but I liked that it glides on smoothly and is really pigmented. I received 050 Megan Fuchsia and loved the vibrant glossy pink shade. It has a slanted sponge tip applicator which is easy to use and colour can be evenly applied. The gloss didn’t bleed and had a faint floral scent. No skin irritations and (pleasantly) surprising for a long wearing formula, it was non-drying too! Comes in 6 shades and costs S$9.90. 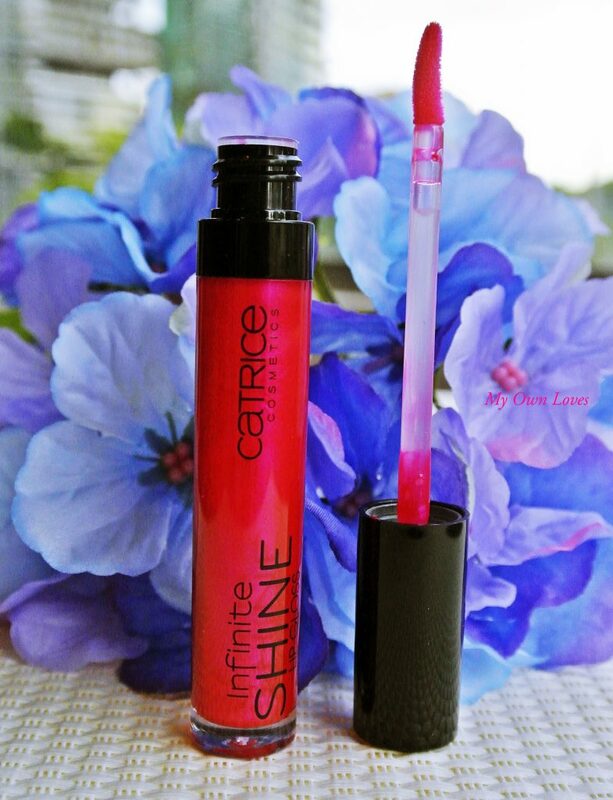 This is Catrice’s moisturing lipgloss. 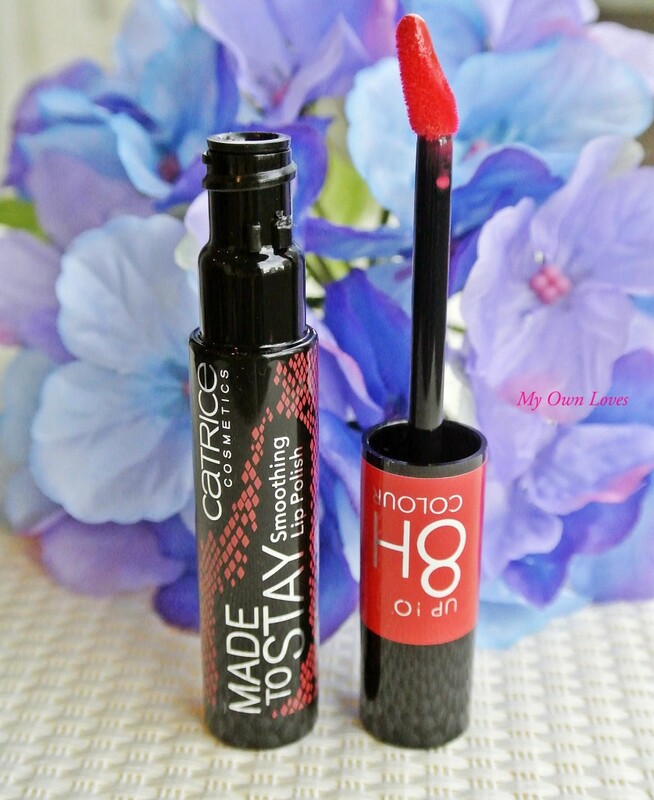 Like theSmoothing Lip Polish, this is very pigmented , non-sticky and easy to apply. Just one application is enough. It has a nice candy like scent that’s not too strong. The applicator is a rounded sponge tip that makes the creamy gloss so easy to apply. It lives up to its claim of being moisturizing – no flaking lips after using this. I received No 150 Pink Twice. Great shine, great colour that instantly brightened up my look! There are 12 shades to choose from and it costs S$5.90. From the range, my favourite shade is no 57 Karl Says Tres Chic. It’s a natural pink medium tone. I really like the brush, it makes application so much easier. Even my manicurist agreed! 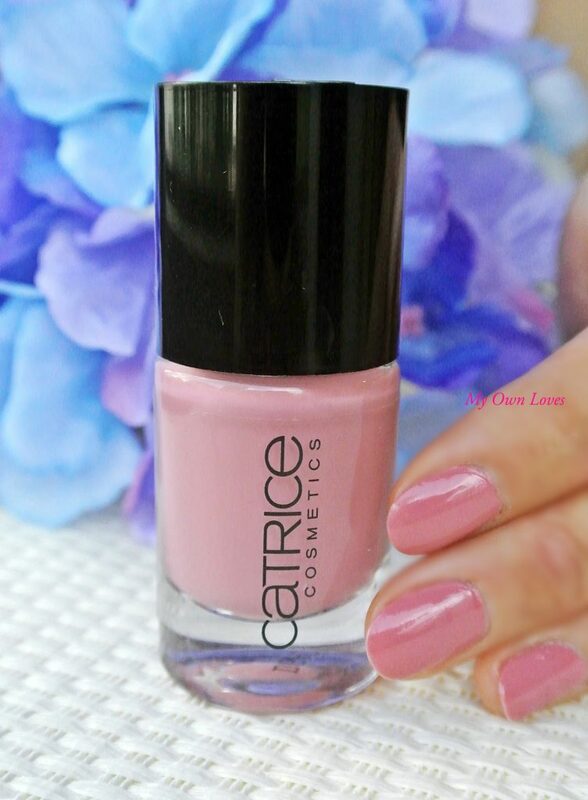 According to Catrice , the brush is a flat “reservoir brush with circular cut” allowing you to paint your nails with one stroke. 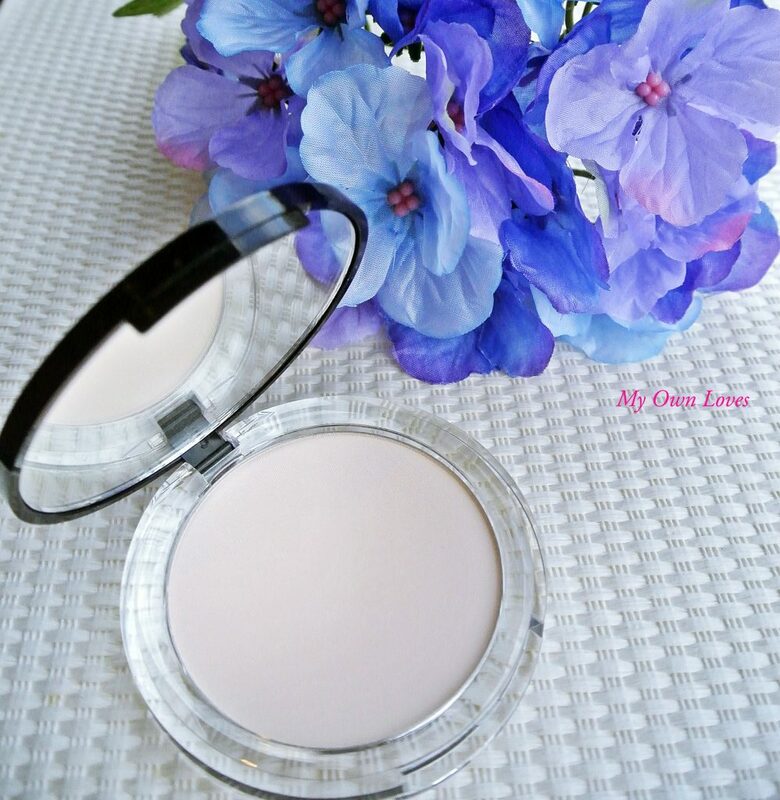 For a powder that costs S$9.90, it’s incredibly fine and smooth. This eliminates shine and gives a flawless effect. Best of all, its waterproof – great for the hot humid summer weather when you need your make up to stay put! 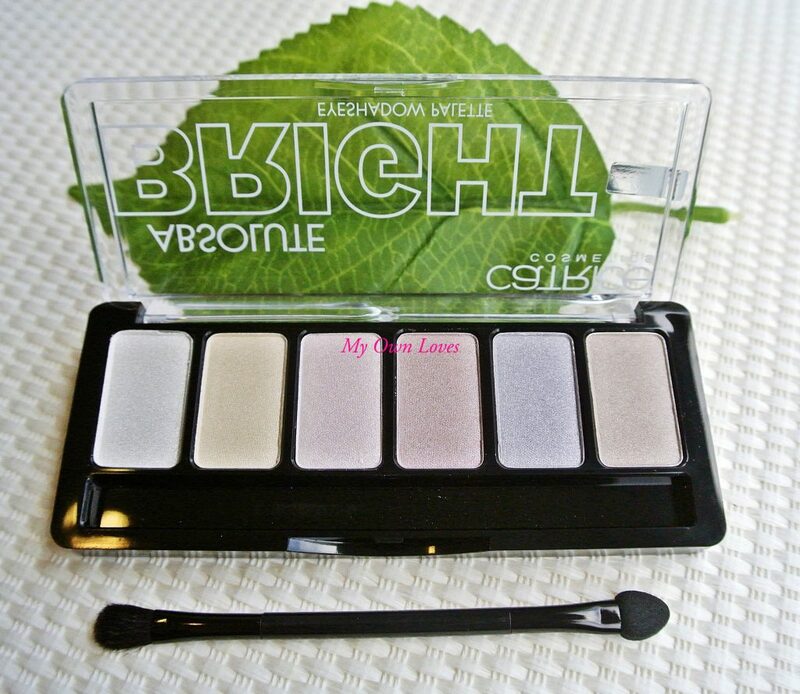 The translucent shade makes it suitable for all skintones. In addition, it has Vitamin A and E to maintain moisture. I also like that it’s in a slim case with a large mirror that’s great for my makeup bag. I already have so many things in there, so something functional is always welcome! Catrice is available at selected Guardian outlets.